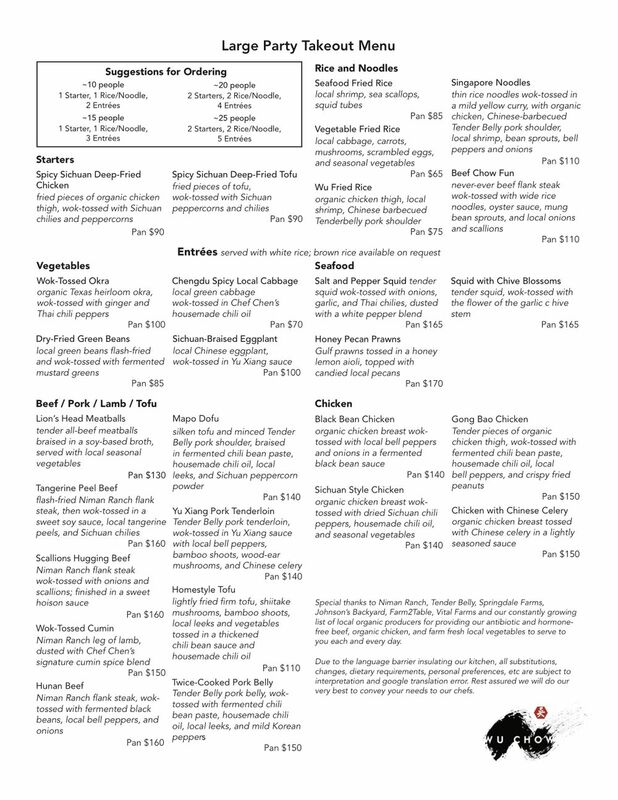 If you're feeding a party of 10 or more, we suggest using our Large Party Takeout menu below, which contains suggested ordering guides and bulk pricing. Once you're ready to place your order, please email events@chameleongp.com 24 hours ahead of time with your selections. 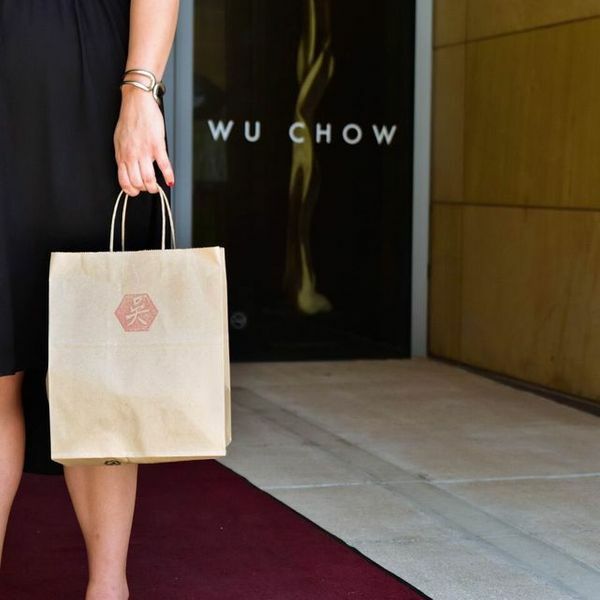 Your order will then be made available for pickup at the restaurant at your designated time.